Summer is definitely more Fun with Genuine Thermos Brand! Summer 2012 is definitely on and we can really feel the heat! One thing essential on hot summer days like these is cold refreshing water to keep us constantly hydrated, but yes, we gotta admit, keeping out bottled water cold for a long time is next to impossible on this hot summer sun. Good thing we've got Thermos to keep out cold and hot drinks stay on their temperature for a longer time! It's also perfect for those hot drinks during cold summer nights! SUMMER FUN WITH GENUINE THERMOS BRAND! Last March 2, 2012, Collins International Trading Corporation - The Exclusive Philippine distributor of Genuine Thermos Brand invited Bloggers as well as Social Media Influencers to an exclusive Social Media Launch of the Thermos Summer promo. The Summer campaign and promo overview was presented by Mr. King del Rosario (Head, Business Unit 8 -Thermos Collins International Trading Corporation ), It was revealed that a total of 12 Apple Ipad 2's will be given away nationwide from March to May 2012 -- this announcement made everyone in the launch really excited. 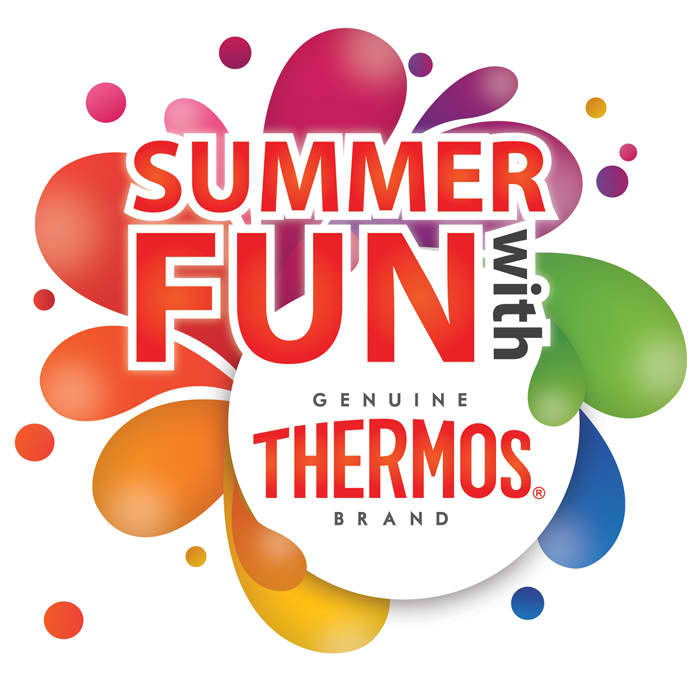 The Summer Fun with Thermos Promo will run from March 16 to May 17, 2012 nationwide. Participants must like the Official Thermos Philippines Facebook page and follow Thermos Philippines on Twitter. Participants must submit a photo entry in coherence with the corresponding theme of the week, All photo entries must include an Genuine Thermos Brand product in the photo. Photo Manipulation is not allowed. A. UNIQUENESS (40%). The exceptionality of the photo entry that corresponds to the theme. B. WITTINESS (40%). Caption and picture must be catchy, creative, witty and appropriate to the photo and theme. Caption must not exceed 140 characters. C. VISIBILITY OF THERMOS PRODUCT (10%). The Thermos product must be clearly visible and identifiable. Hurry and start creating your own Thermos Summer Adventure Photos! 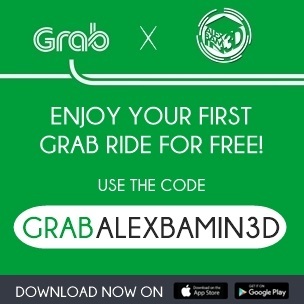 Submission starts on March 16! To know more about the Summer Fun with Genuine Thermos Brand Promo.  Don't forget to Like AlexBam2006in3D on Facebook to be updated! A thermos is an insulated vessel used to keep drinks and soup at an ideal temperature for consumption. Whether you're packing a thermos of hot chocolate for a fall football game or chilled strawberry soup for a summer picnic, you need the right type of thermos for optimal satisfaction.